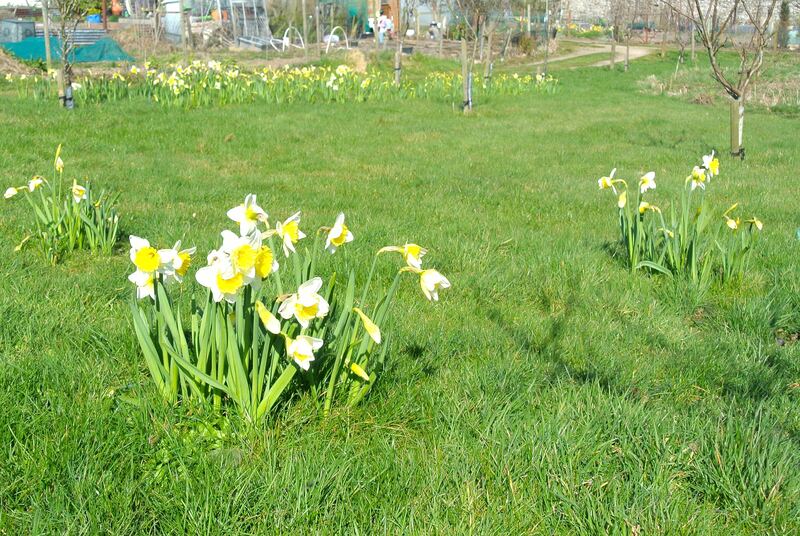 Aberdeen Council have again this year kindly supplied us with 1000 crocus and 1000 daffodil bulbs. These are now available in the Bothy and this Saturday and /or Sunday 5th/6th December would be a good time to get them planted around our site, provided the ground isn’t frozen or snow covered! If any plotters wish to plant some of the bulbs on or around the roadway edges of their plot or where they can be seen from the paths please feel free to take some for personal planting. 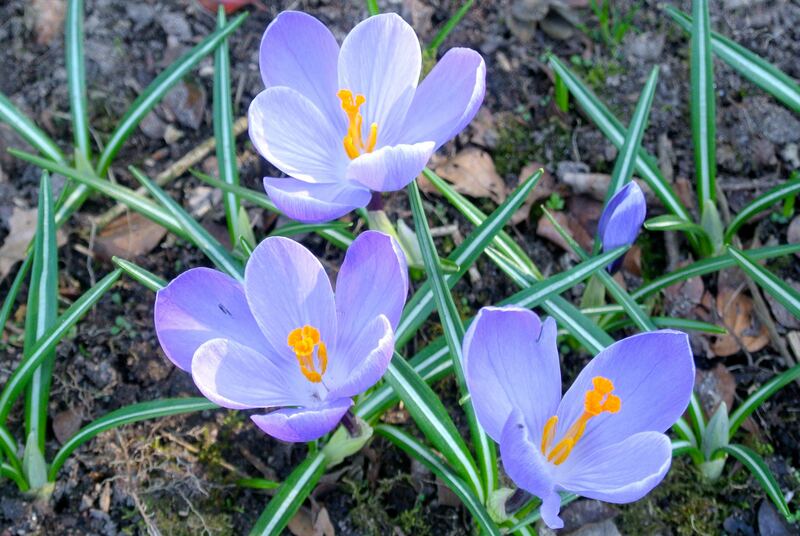 All that is needed for planting is a spade and bulbs need to be at a depth of around 6inches or 150mm. Please let me know if you plant any so we can monitor where to plant others in the future.